Music & Ta ste on the Harbour returns to Shelter Cove Harbour on March 28, 2019! Join us each Thursday through May 16, 2019 and dance the night away while enjoying live music performances and great food at Spring Music & Taste on the Harbour, an outdoor concert and dining series. Shelter Cove Harbour restaurants will offer specially-priced light appetizers, wine, beer and cocktails. Music & Taste on the Harbour is from 6-9 p.m. each Thursday during the spring, weather permitting. No coolers or outside food are allowed, and limited seating is available so you are encouraged to bring your own chairs. Free admission. 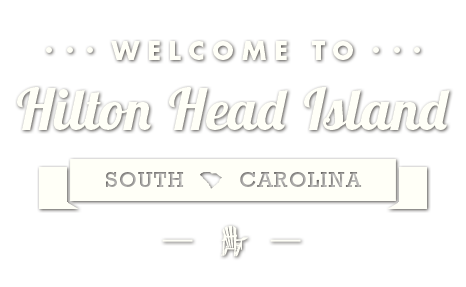 For more information, visit ShelterCoveHiltonHead.com or the Shelter Cove Harbour & Marina Facebook page.